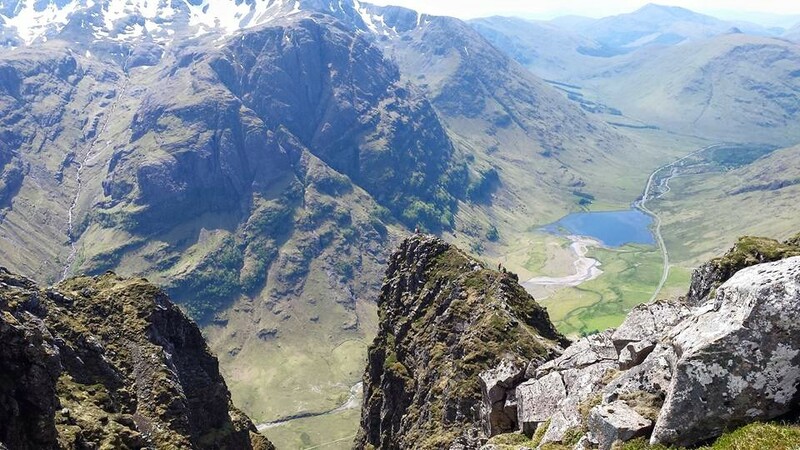 ← Legs of Jelly On The Ring of Steall – 3rd time lucky! Cheers man! 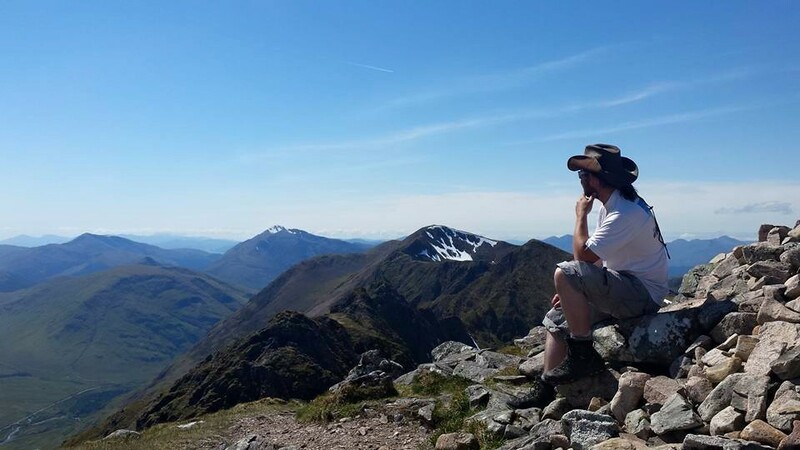 The trip was so good it persuaded me to start writing again! Great read. Brought back many memories of this fantastic ridge. Good post. Yet to do this – rubbish scrambler so putting it off tbh. Thanks! 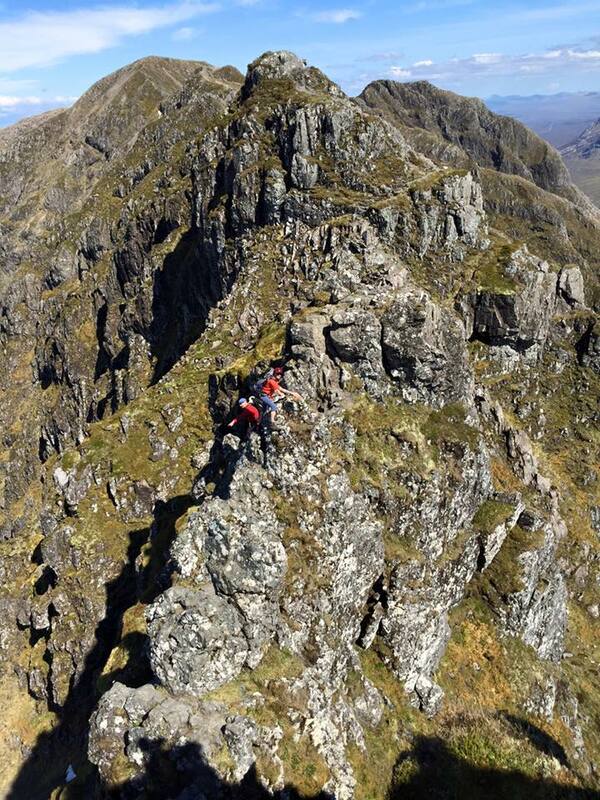 The scrambling isn’t terribly technical, but I reckon if you have any doubt – definitely save it for a dry day. 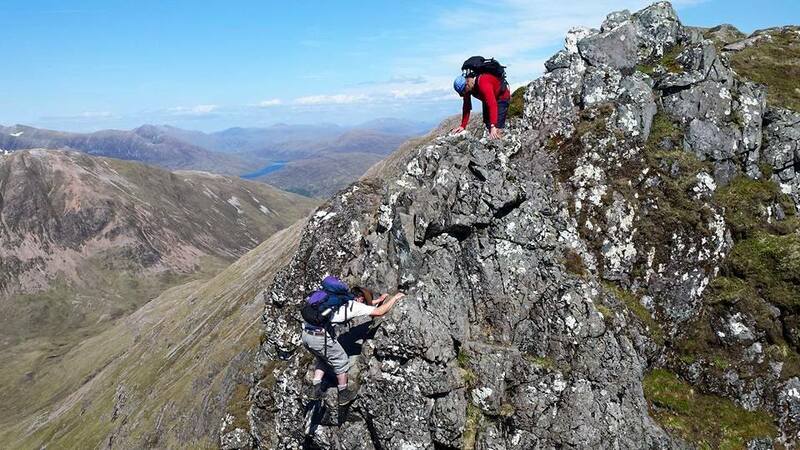 I have to say you’d never get me along that ridge without a guide and a rope! Much less eat sandwiches and look a the view from it! 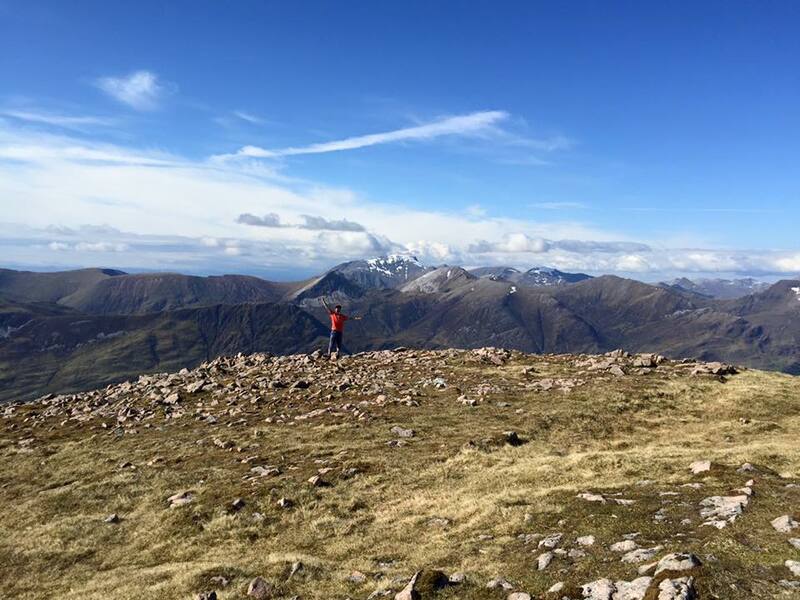 Consequently, I did those Munros separately!